#3. Wolfgang Amadeus Mozart's Symphony No. 41 "Jupiter"
Ludwig van Beethoven's Ninth Symphony "Choral"! 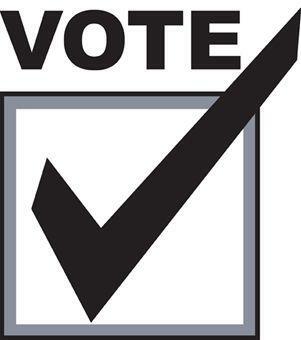 WBAA wants you...to paraphrase Uncle Sam...to vote for your favorites! 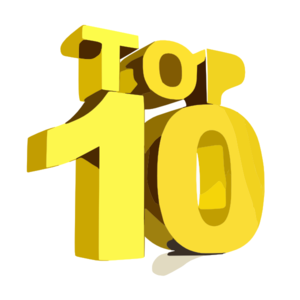 Help us count down your “top ten classics” that will be played in October. All you have to do is submit your top THREE favorite classical composers WITH the full title of the piece you most enjoy. Joshua Bell is a fantastic violinist and conductor. He's an "Indiana Living Legend," has received the Indiana Governor's Arts Award, and grew up in Bloomington. His most recent release is called "For the Love of Brahms" and features Brahms' Concerto for Violin and Cello, his original version of the Piano Trio No. 1, and a Benjamin Britten arrangement of Robert Schumann's Adagio from the Violin Concerto. 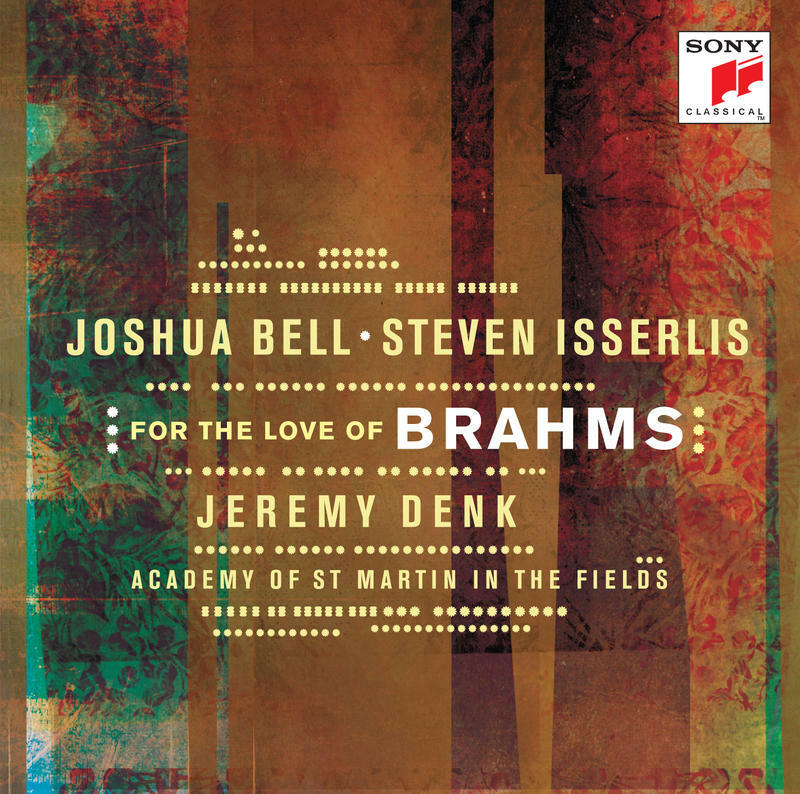 Music Director John Clare spoke to Bell about this new Sony Classical release.